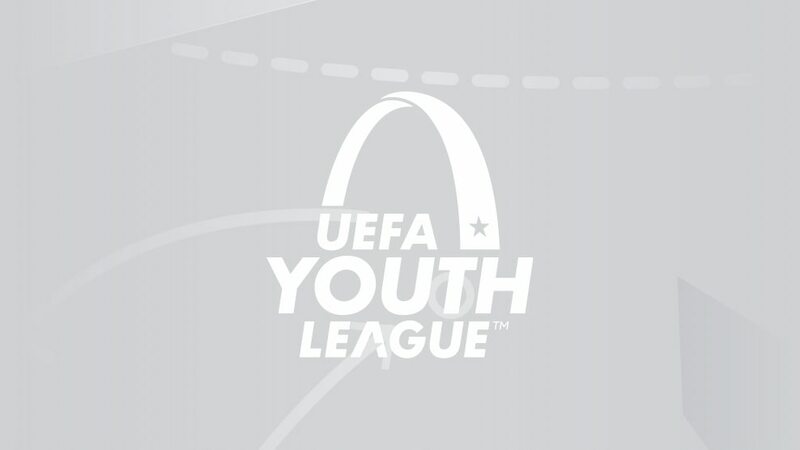 Who went through from the #UYL groups? Ajax, Atlético, Barcelona, Hoffenheim, Liverpool, Manchester United, Porto and Real Madrid topped their groups to reach the last 16. Atlético had won the group and Monaco had clinched second before matchday six. Barcelona won the group prior to matchday six. Inter's victory eliminated PSV and left Tottenham needing to win at Barcelona to make the play-offs, which they duly did. Liverpool sealed first place on head-to-head record above Paris, who must settle for the play-offs. Porto's victory took them to the last 16 at Galatasaray's expense; Lokomotiv then claimed second on overall goal difference ahead of the Turkish team after getting the winning margin they required at Schalke. Despite the result in Duivendrecht, Ajax finished top in a three-way head-to-head goal difference tie-break with Bayern third behind Benfica. Lyon's draw meant Hoffenheim are confirmed in first place with OL into the play-offs, pipped on head-to-head record. Madrid are only the third team to win all six group games after Manchester City in 2014/15 (whose nine-point record winning margin they have also matched) and Chelsea the year before. Roma's win at Plzeň takes them to the play-offs at their hosts' expense. United's matchday five win already wrapped up a last-16 spot, while Juventus are assured of second position and a play-off. In United's win they brought on Shola Shoretime, the first 14-year-old to play in the UEFA Youth League. Watch the pick of the action so far with UEFA streaming all three finals games in selected territories. The format, the dates, the key contenders: all you need to know about the competition's sixth edition.